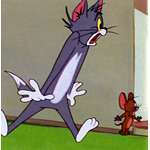 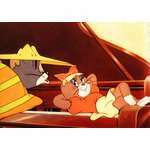 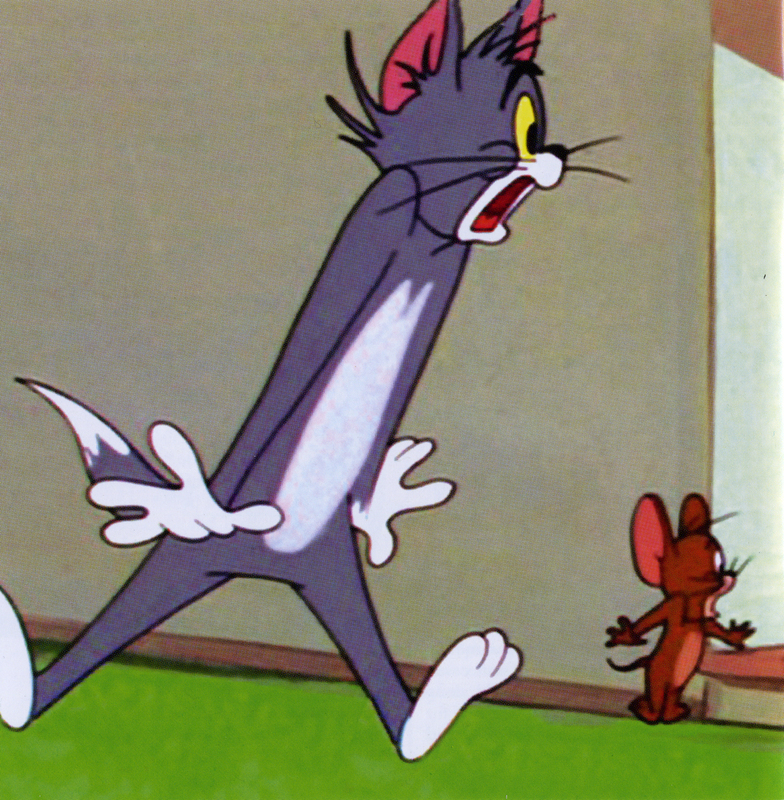 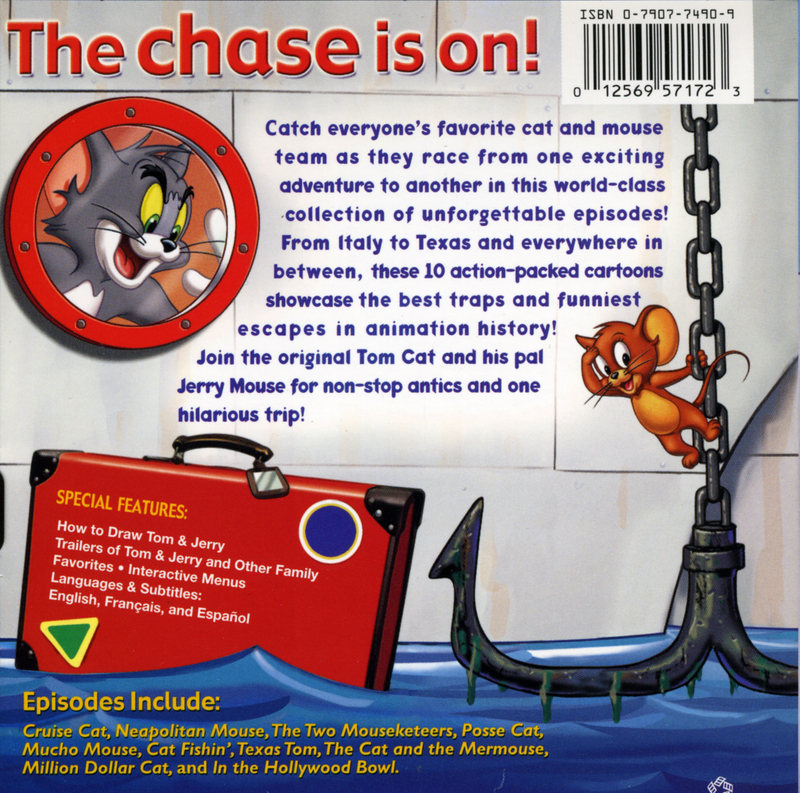 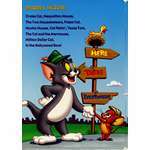 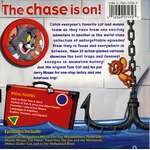 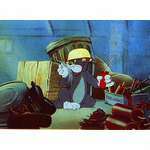 ..:: The Tom and Jerry Online :: An Unofficial Site : THE MUSIC IN DETAILS::..
Like most of you, Tom and Jerry Cartoons; along with Looney Tunes and many other old cartoons, were our first exposure to classical music. 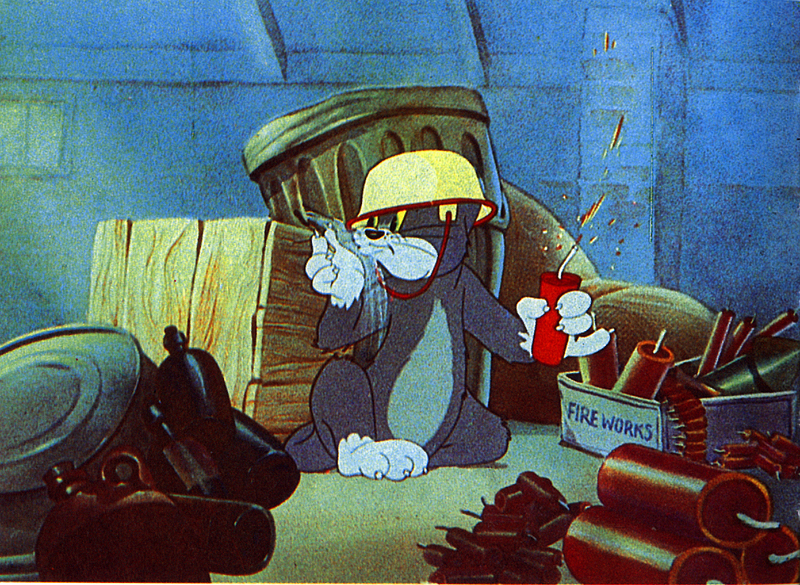 Ah, they just don't make them like they use to. 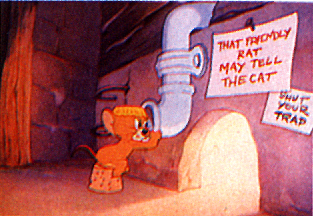 Anyway, this area is where you can find a bit more detailed information about the music that was used in Tom and Jerry cartoons of the MGM era. 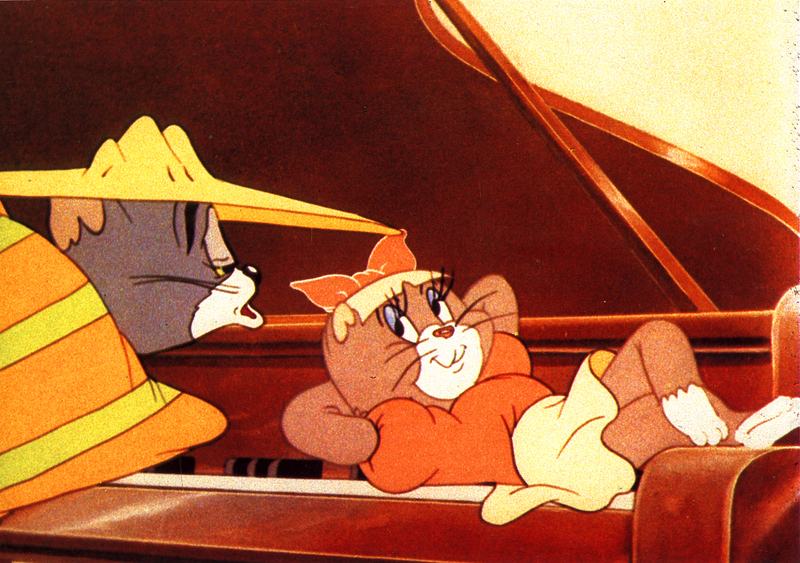 Baby Puss - 1943 - "Mamãe Eu Quero"
Solid Seranade - 1946 - "Is you is or Is you ain't(My Baby)"
Cat Concerto - 1947 - "Hungarian Rhapsody no.2"
Kitty Foiled - 1948 - "The Barber of Seville"
Tom and Jerry in the Hollywood Bowl - 1950 - "Die Fledermaus"
The Flying Cat - 1952 - "Grande Valse brillante in E-flat major, Op.18"
The Two Mouseketeers - 1952 - "Alouette"
Pecos Pest - 1955 - "Froggy Went a Courtin'"
Royal Cat Nap - 1958 - "Frère Jacques"
Carmen Get It - 1962 - "Carmen"
The Cat Above and The Mouse Below - 1964 - "The Barber of Seville"
Snowbody Loves Me - 1964 - " Waltz in A-Flat major, Op. 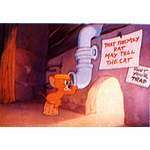 34 No.1"
I have compiled a list, through various resources, of the music that was used throughout the first Hanna-Barbera run at MGM. 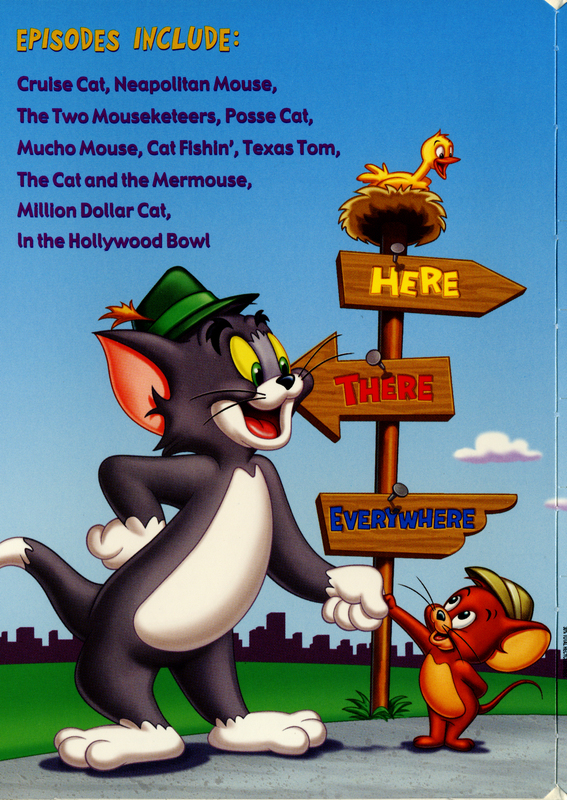 You can see the full Music List here!